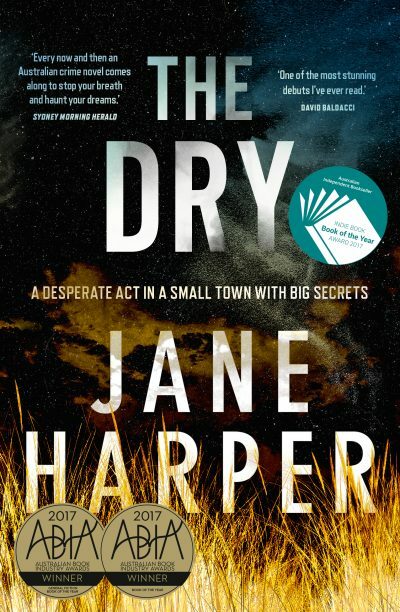 Jane Harper has been nominated for the 2018 Anthony Awards for her debut The Dry (Pan). She Rides Shotgun (Jordan Harper, HarperCollins US). Facilitated by the organisers of world mystery convention Bouchercon, the awards recognise crime writing across eight categories, with all attendees of the convention invited to vote for the award winners. The winners will be announced at an awards ceremony on 8 September in Florida, as part of Bouchercon. For more information, and to see the full list of nominees, see the Bouchercon website.